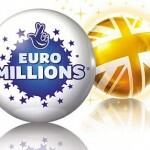 Will the winner of the Euromillions lottery please show up? Lottery organizers took to the streets looking for this mystery millionaire this Friday who is yet to be found. 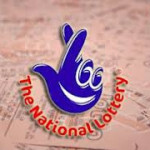 There is a total £63.8m still waiting to be claimed. 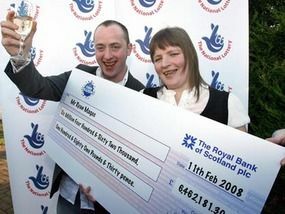 The winning ticket was drawn about a fortnight ago. On the 8th of June, two tickets managed to crack the jackpot. One was sold in the Belgium and another was sold here in the UK. 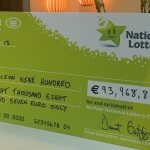 The owner of the British ticket bought it in Stevenage and Hitchin area is to claim £63,837,543.60. 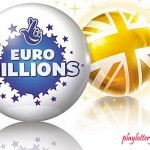 The combined jackpot prize is believed to be the biggest in Euromillions history, which came about as the results of a double rollover. On Friday, two giant billboards were mounted in trucks in Market square, Hitchin pleading to the people to check their lottery tickets. This quickly became the talk of the town. When Peter Ware, a 34 year old gentleman was asked for his opinion, he was quick to remember that he had not checked his ticket back home. If he found it to be the one on the loose, then he would be getting a brand new car, and park it the garage of his brand new house. His parents would also receive the best treatment their lives have ever had. Was it not for holding the wrong ticket, Sunny Nahal would be up in the sky towards a new haven. The 34 year old IT worker who hails from Hitchin sadly has to continue dreaming as he has already checked his ticket. 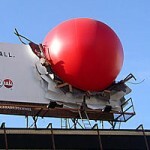 Lottery rules dictate that the winner should collect his or her prize 180 days after being announced. So to say, this winner must step up before 11PM on the 5th of December.